The prestigious Texas Institute of Letters (TIL) has good words to say in its April/May/June newsletter about NewSouth Books author Rod Davis. 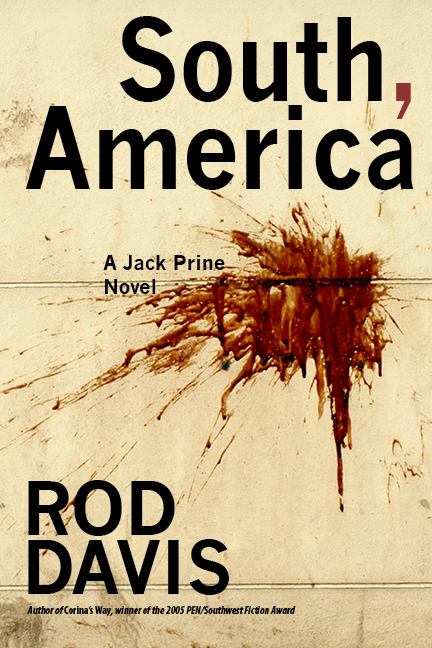 His new thriller South, America, which has been described as “a triumph of Southern noir,” is finding strong reviews in a number of publications from the Southern Literary Review to the Dallas Morning News to the Austin Chronicle. Check out all the reviews at the links, or find them at Rod Davis’s official website. You can also catch Rod and author Tom Zigal as part of the Malvern Books program “Hard Side of the Big Easy: Crime Noir and Katrina,” available for your viewing pleasure on YouTube. Rod Davis’s South, America is available in paperback and ebook from NewSouth Books, Amazon, or your favorite bookstore. When foul play happens in East Tennessee, there’s only one detective to call. Gumshoe Donald Youngblood is back in the fifth of author Keith Donnelly’s Donald Youngblood mysteries, Three Dragons Doomed. The new hardcover arrives just in time for the first paperback release of Donnelly’s first Youngblood novel, Three Deuces Down. 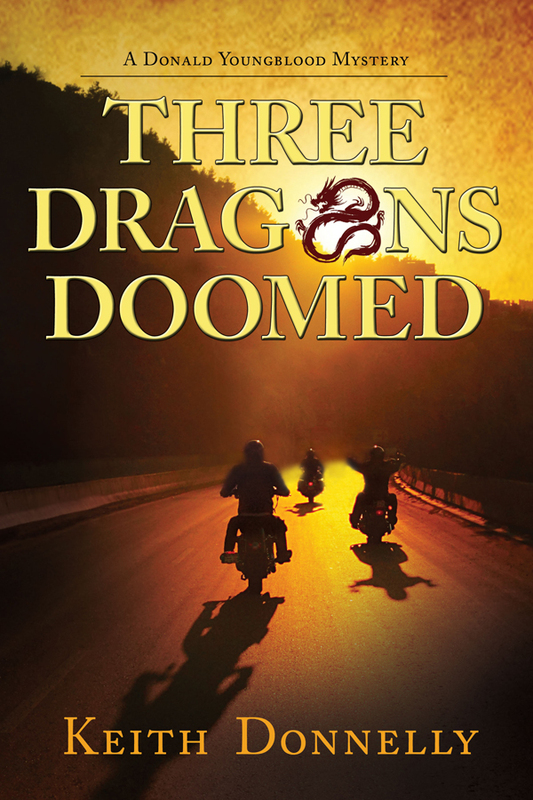 In Three Dragons Doomed, Youngblood must solve two cases: discovering the identity of a long-buried body while at the same time stopping a serial killer’s murderous spree. The latter case quickly becomes personal when the serial killer CJK wants a showdown with Youngblood himself. In Three Deuces Down, Wall Street shark turned private detective Donald Youngblood gets his first real case when he’s hired to find a missing heiress. But the case is complicated by Youngblood’s unhappy girl friend, a beautiful blond police officer, a New York mob boss, a troublesome bodyguard, and a killer on the loose gunning for Youngblood and his friends. Both books use the rich detail of Donnelly’s hometown of Johnson City, Tennessee and the surrounding East Tennessee area. Three Dragons Doomed will be out in August, and Donnelly is already working on his sixth Donald Youngblood book. Three Deuces Down is now available in paperback and ebook from NewSouth Books, Amazon, or your favorite bookstore.